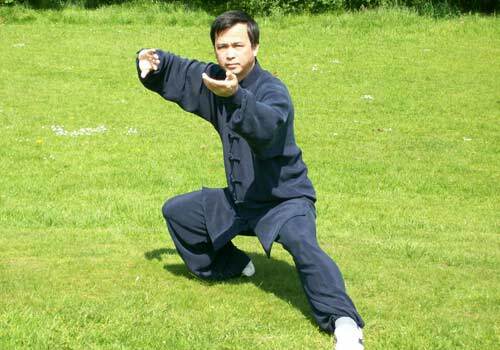 We have Chi Kung and Tai Chi classes in Wrexham that are ideal for people living in Wrexham, North Wales, Mold, Deeside and Chester. 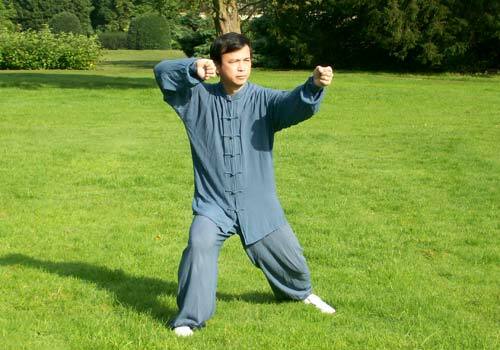 A list of our Wrexham Tai Chi classes can be found below. 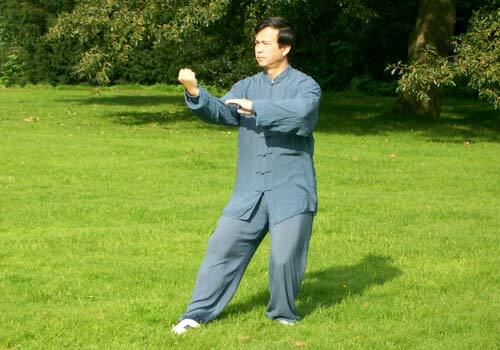 Find more Tai Chi classes in Wrexham and Chester. 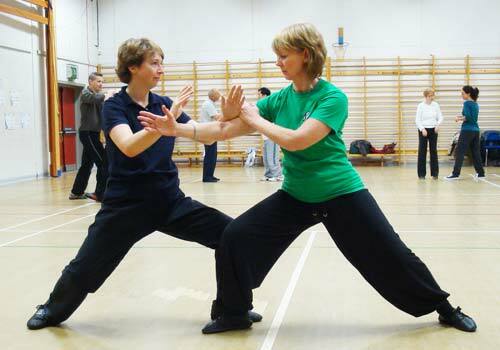 Please note this class has been transferred to Pulford Village Hall (Chester). 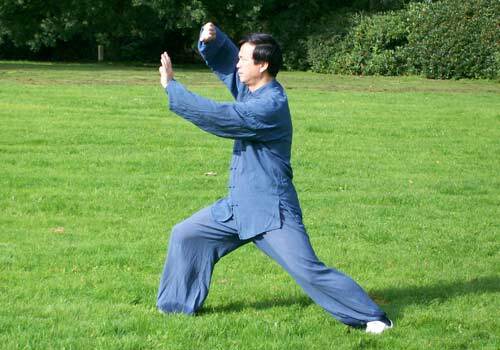 Find more Tai Chi classes in Wrexham.